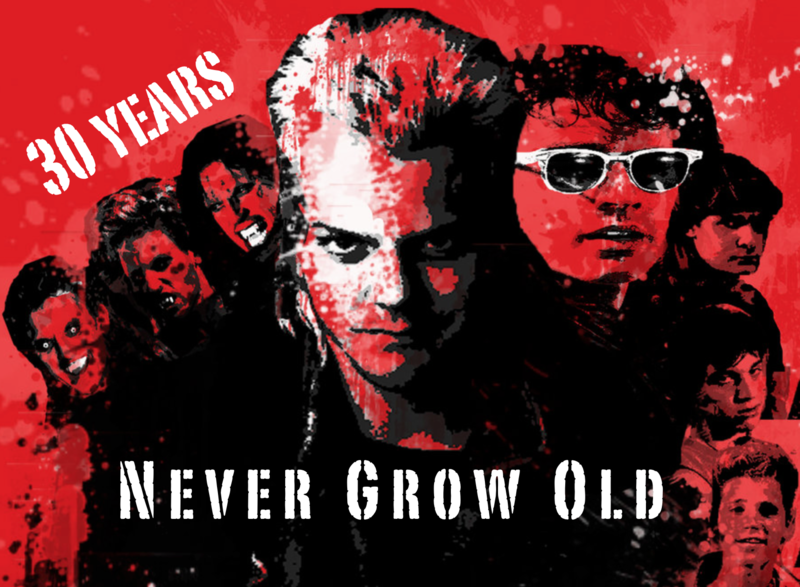 The Lost Boys turned 30 this week. But it never grows old. 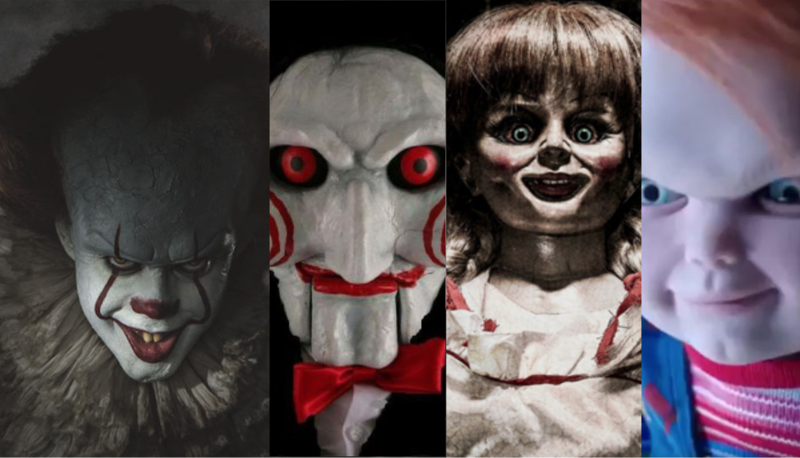 Never dies…. 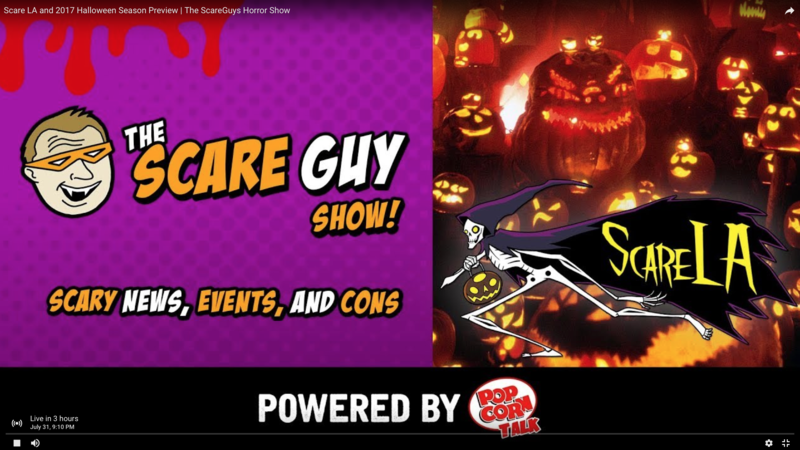 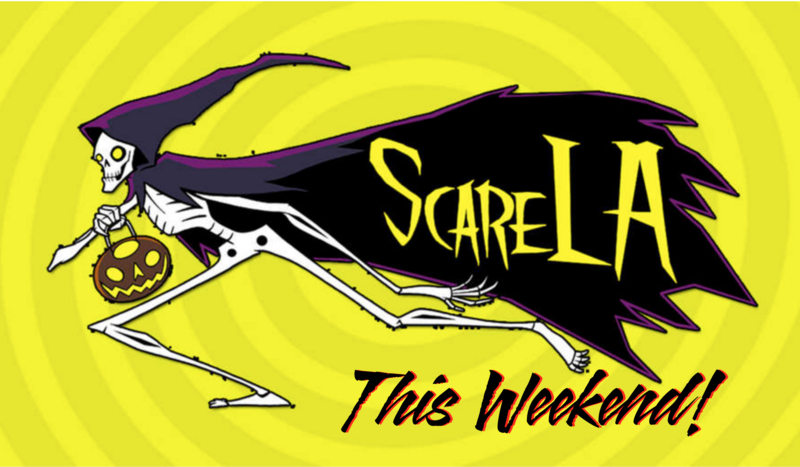 CELEBRATE 3 MONTHS TIL HALLOWEEN WITH THE BRAND-NEW ‘THE SCARE GUY’ SHOW — DEBUTS TONIGHT! 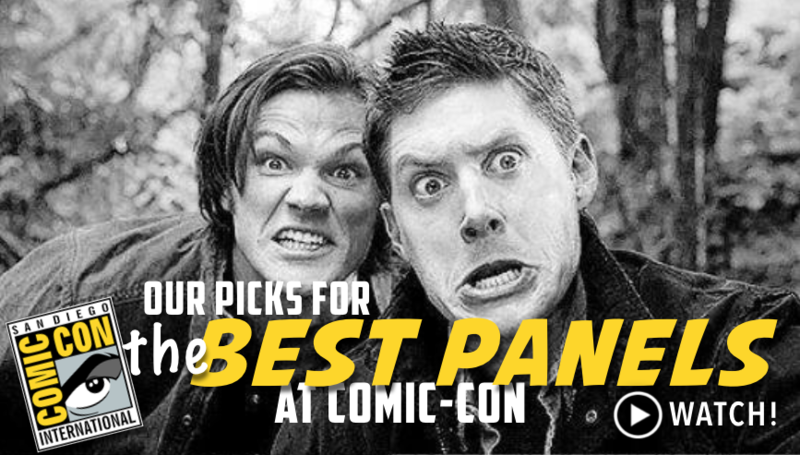 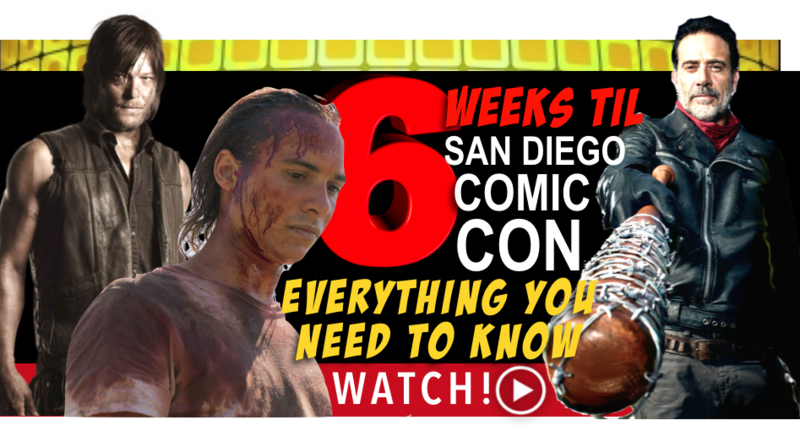 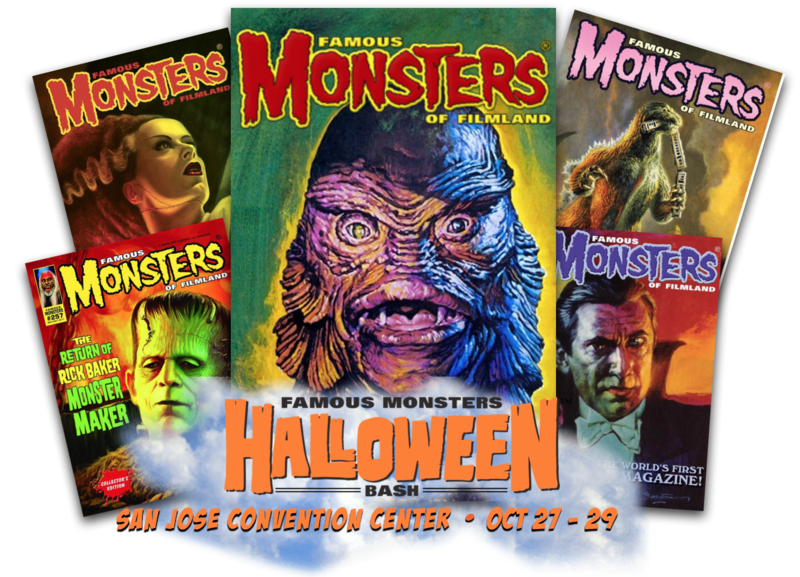 YO, SUPERNATURAL FANS — WHAT ARE THE BEST PANELS AT COMIC-CON FOR TRUE SUPERNATURAL FANS? 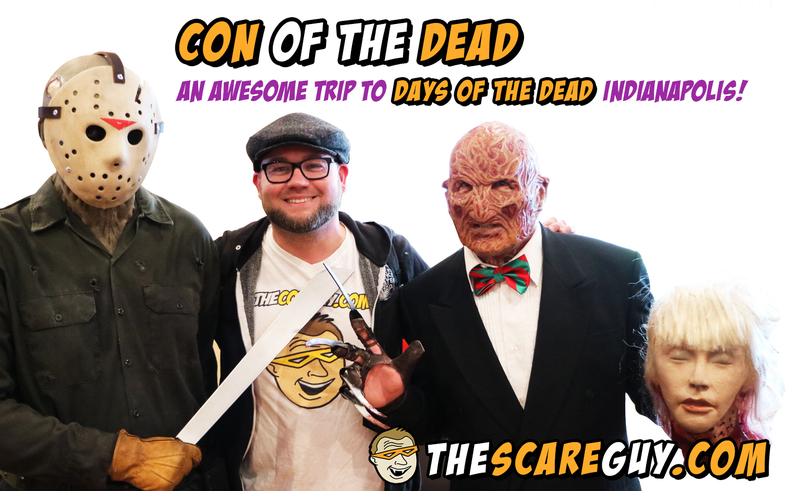 CON OF THE DEAD: DAYS of the DEAD INDIANAPOLIS WAS KILLER!